Floor Storage Units mount directly to the floor of your vehicle with only a 6" loss in interior height. Standard depth units are 50" deep and are available in 1, 2 , 3 or 4 drawer units. Short depth units have either one or two (12" high) drawer levels and are 26" deep. Floor Storage Units mount directly to the floor of your vehicle with only a 6" loss in interior height. Standard depth units are 50" deep and are available in 1, 2 , 3 or 4 drawer units. Short depth units have either one or two (12" high) drawer levels and are 26" deep. These fully welded units are constructed of industrial grade 3003-H14, .063 and .125 aluminum with 1/8" thick diamond plate tops that are top load rated at 200 lbs. per square foot. Bearing assisted slide arms prevent these 50" deep drawers from dipping when open and support a individual drawer capacity of 80 pounds, evenly distributed. Each 12" wide drawer can be divided into eleven 10 1/8"W x 4"D x 4 3/8"H compartments using 10 dividers (5 included per drawer). 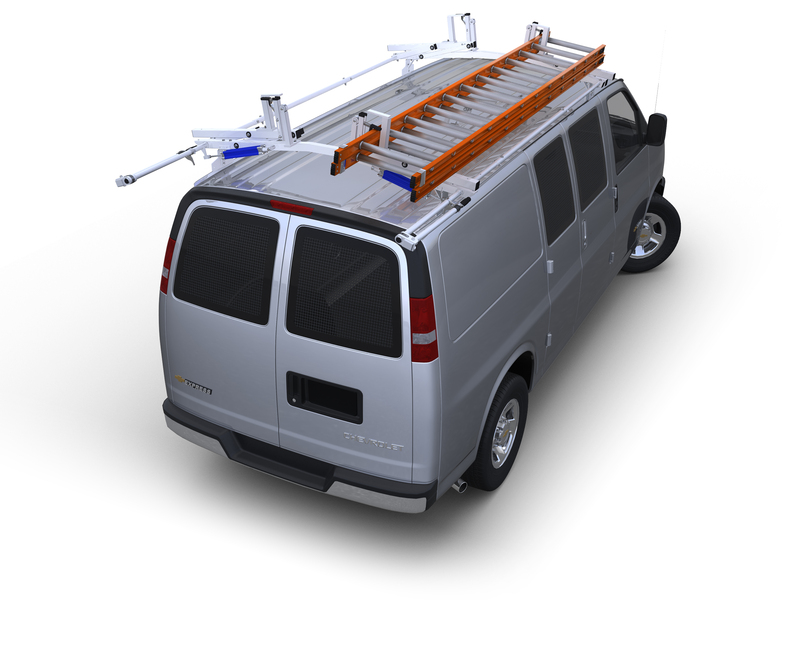 26" deep unit drawers can be divided into 5 compartments of 10 1/8"W x 4"D x 4/3/8" and are perfect for mini-vans with rear seats, station wagons or SUVs. Stack Floor Storage units(pictured below) are also available.